The New Jerusalem Missionary Baptist Church was organized on October 13, 1980. It was unanimous that Rev. Dr. Johnny West would be the Pastor, and he has remained the pastor for the past twenty years. In 1981 we purchased our present building here at 168 Prosect Street, Pontiac, Michigan. Within the former and current years, we have purchased the surrounding properties at Prospect/Paddock & E. Wilson. 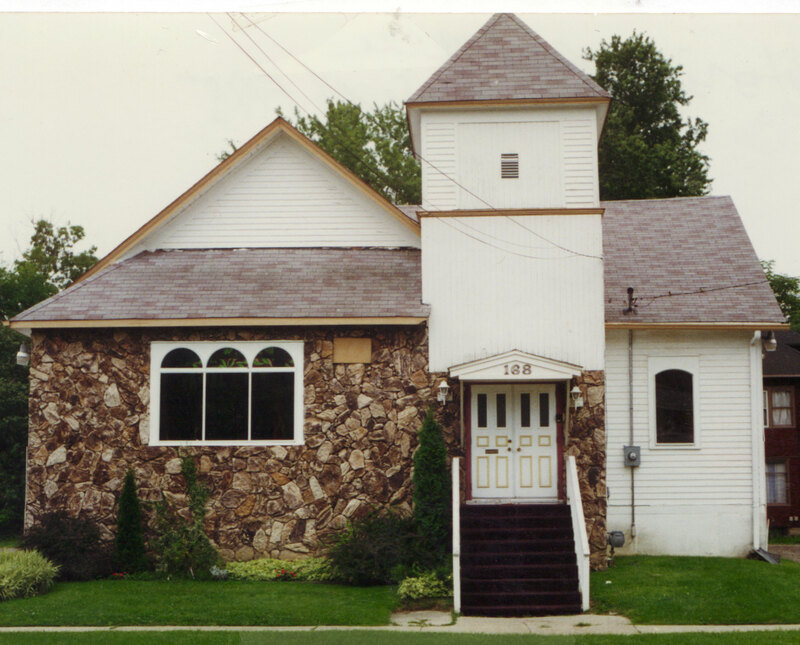 In 1995 and educational/fellowship hall was added on to our original remodeled structure. The New Jerusalem Child Care and Development Center building at 449 E. Pike Street, Pontiac, Michigan, and the surrounding property at Sanford and Tasmania was purchased in March of 1982. Our present enrollment has grown to 57 children. On June 4, 1999 the New Jerusalem Development Group was incorporated. The purpose or purposes: * Community revitalization, family empowerment * Rehabilitate old neglected structures, tear down those that are not reliable and build infills on the vacant parcels. * Fostering home ownership, ridding the neighborhood of blight and eyesores. * Provide home workshops for potential homebuyers, while assisting them with down payment, budgeting, house upkeep, etc. Under the leadership of Rev. Dr. Johnny West, the New Jerusalem Missionary Baptist Church has been a beacon in the City of Pontiac. We have purchased distressed housing to rid aspiring slumlords. New Jerusalem, along with Michigan National Bank, hosted homeowner seminars and positioned families to buy homes that they otherwise would not have been able to purchase. Although our place of worship is in a distressed neighborhood, over the last 20 years, along with the assistance of the Pontiac Police Department, we have cleaned up drugs, loitering and violence here in our vicinity. Our new senior citizen complex, located at the corner of Paddock and Cottage Street. We are also in the process of building 8 new homes in the local community. One house is already finished and is located at 228 Cottage Street.